When you sell to a salvage yard in Chase, MI, you’re selling a good that is considered by many to be damaged. The key to getting the most money out of any negotiations is to know the value of the vehicle as well as the value of the vehicle’s parts. To get the most money from your potential sale, you need to see the transaction from the seller’s position as well as the buyer’s. In this post, you’ll learn what most salvage yards look for when making an offer and how this affects your return. Before you step foot onto any salvage junk yard in Chase, MI, it’s important to do your homework. You need to find out what the current value of your vehicle is. What is the current market value for your vehicle when selling to a private buyer or a dealership? Chances are that if you’re considering selling to a junk yard, your vehicle isn’t in very good condition. As mentioned earlier, it’s damaged goods. 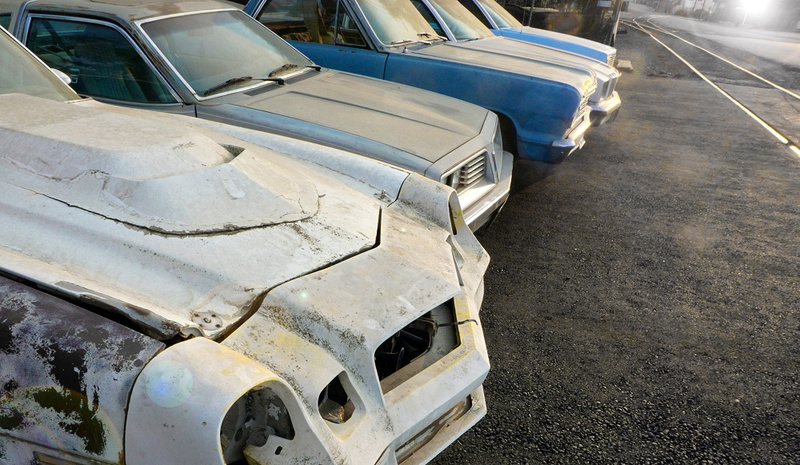 How damaged determines if selling your vehicle to a salvage yard makes financial sense. 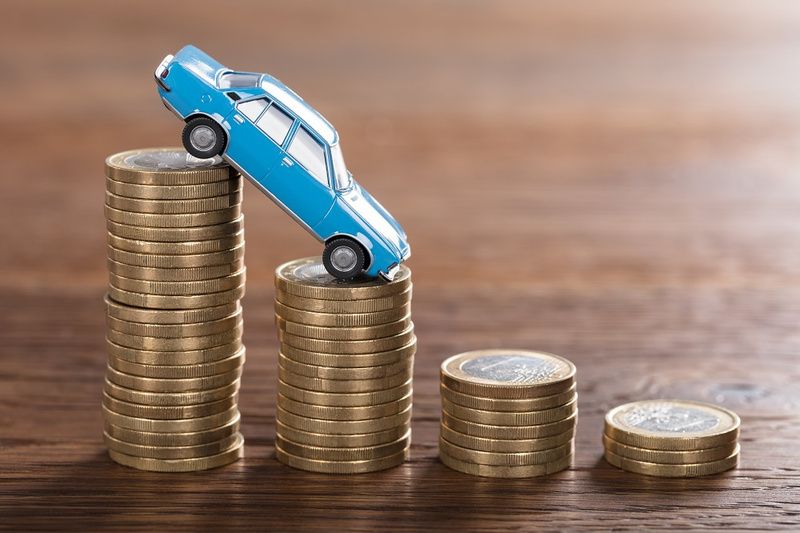 In some cases, if there’s minor body damage and few mechanical problems, going the route of selling to a private buyer or dealership offers the greatest financial opportunity. When your vehicle has numerous cosmetic flaws, doesn’t run well, doesn’t run at all, or has been in a major accident, a salvage facility gives you a good option for a solid sale. However, you want to make sure to get a fair deal. Doing your own research before you start negotiations or you drop your vehicle off at a yard gives you an advantage. There are 2 ways to sell your used vehicle to a salvage company in Chase, MI. You can sell the entire car itself normally for one price, or you can sell the parts inside the car. Surprisingly, many people end up making more money selling off the parts than the entire car. Why is this? Well, in the salvage industry there tends to be more buyers looking for cheap auto parts to fix their vehicles. A lot of vehicle owners who own older model cars, or even newer model vehicles, have a good deal of luck finding like-new parts at a fraction of the cost. This is good news for you if you have some of these parts on your car or truck. Now, the bad news. Selling your entire wrecked vehicle to a salvage junk yard in Chase, MI, probably won’t send you to the bank with a fistful of large bills in your hand. The reason for this is that state laws tend to be strict about salvaged vehicles. First, the title a buyer receives won’t be a clear title. It’s a “salvage title” that follows the vehicle around from buyer to buyer. Many people don’t want to buy a junk vehicle with a salvage title because even if they fix it up nice, it’s hard to find buyers who want to deal with the problems that come with a junk title. These problems include being unable to get specific types of car insurance or meet DMV requirements for licensing the vehicle to be driven on the road. When you combine all the negatives, it’s not hard to imagine how hard it is to resell a salvaged vehicle. In the end, selling a salvaged vehicle to a junk yard, and knowing that the car or truck will be scrapped for its metal, can end up being a wise thing to do. To get the best return on your original investment into the vehicle, work with the best salvage yard in Chase, MI. Contact Fair Salvage Company to figure out what part of your old vehicle could be worth the most and start from that point for the highest return on your car or truck.